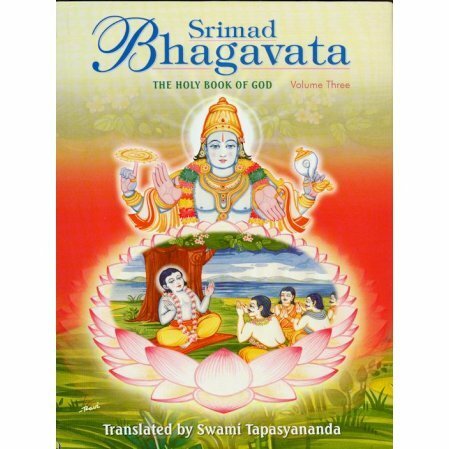 The Srimad Bhagavata is one of the Puranas. It consists of 18,000 verses and is regarded as an encyclopedia of spiritual philosophy. The set consists of four volumes, each with Devanagri Sanskrit, and English translation, mainly in the lines of Sridhara's interpretation. The verses are numbered. A thorough introduction explains the methodology and outlook of Pauranika literature in respect to space, time, nature and man. 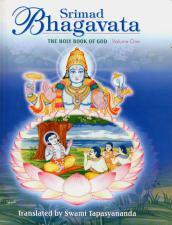 Prologues are also included with each Skanda to further the reader's understanding of the text. standard format: Sanskrit verse followed by English translation. Translation is very precise and clear. I am very impressed with this translation versus what i have read in past by other authors. i highly recommend this for seekers who wants info to the point and most importantly increases your devotion for the lord.